Come winter and many bodybuilders get focused on supersizing their muscle mass. Their workout plan is focused on resistance training, which causes small tears in the muscle fibers. Ample rest and proper nutrition will lead to healing of the muscle fiber and they will grow bigger and stronger in the anticipation of another onslaught in the gym. 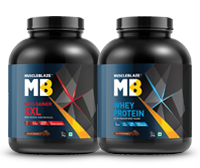 Without a doubt, protein your in-house muscle mender has an important role to play in this muscle repair business. Equally important are complex carbs, the source of slow and steady energy required for these heavy-weight training sessions so that our fitness champion doesn't get exhausted in between his workouts. Between these two dietary staples, fats stay ignored bordering between villains and heroes. Well, the fact is those good fats are needed for muscle building and in order to build muscles around 20-30 percent of calories have to be consumed from fats, unlike normal people who need only 15 percent. Fat also helps build your endurance and this factor has a role to play in your muscle building. How good fats differ from bad fats? Dietary fat contains 9 calories in a gram, which is more than double calories per gram of carbohydrates and proteins. Because of this, dietary fat can be helpful for providing energy for strenuous exercises and it also helps your body absorb vitamins for proper growth and development. The American Heart Association suggests consuming between 25 and 35 percent of your daily calories from dietary fat. Choosing the right fats and oils is extremely important to fuel your muscle growth. You also need to remember that most foods have small quantities of oil, like almonds, peanuts and fish. The trick lies in choosing the right fats. In the world of fats, there are two kinds of fats: the good fats containing Essential Fatty Acids and the bad fats, the artery-clogging type predominantly trans fats. Trans fats are in-between man-made fats and they are mostly found in store-bought cakes, biscuits, pizza, burgers and French fries. Good fats are unsaturated fats and are liquid at room temperature, and these fats are of two types: omega-3 and omega-6. Omega-3 is found mostly in fish, flax seed and walnuts and vegetable oils are good sources of omega-6. Ideally, your diet should have both these fats in equal amounts, but a scrutiny of your meal plan will reveal that the ratio is completely askew. Each time you exercise intensely, your joints bear the load and fish oil, obtained from the tissues of the oily fish helps reduce workout induced joint inflammation. Researchers at the Institute of Nutraceuticals and Functional Foods said that best way to take in omega-3 fatty acids is by eating three or more servings of a variety of fish each week. Along with flaxseeds, chia seeds, sesame seeds and sunflowers seeds are also favoured by muscle building enthusiasts, but flaxseeds are certainly the heroes. Roughly, flaxseed oil contains 50-60 percent omega-3 fatty acids in the form of alpha linoleic acid (ALA). In the human body, ALA gets processed in omega-3 fatty acid, thereby making flaxseed oil, a vegetarian's answer to fish oil. 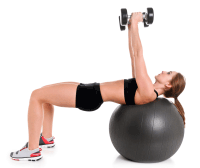 Heavy lifting and muscle gain go hand-in-hand and joint pain is an accepted outcome of the workout strain. Regular use of flaxseed supports healthy joint function and movement through complex prostaglandin changes in joint tissues. The omega-3 fatty acids are direct precursors to important anabolic hormones, which makes them good fats for mass gainers. 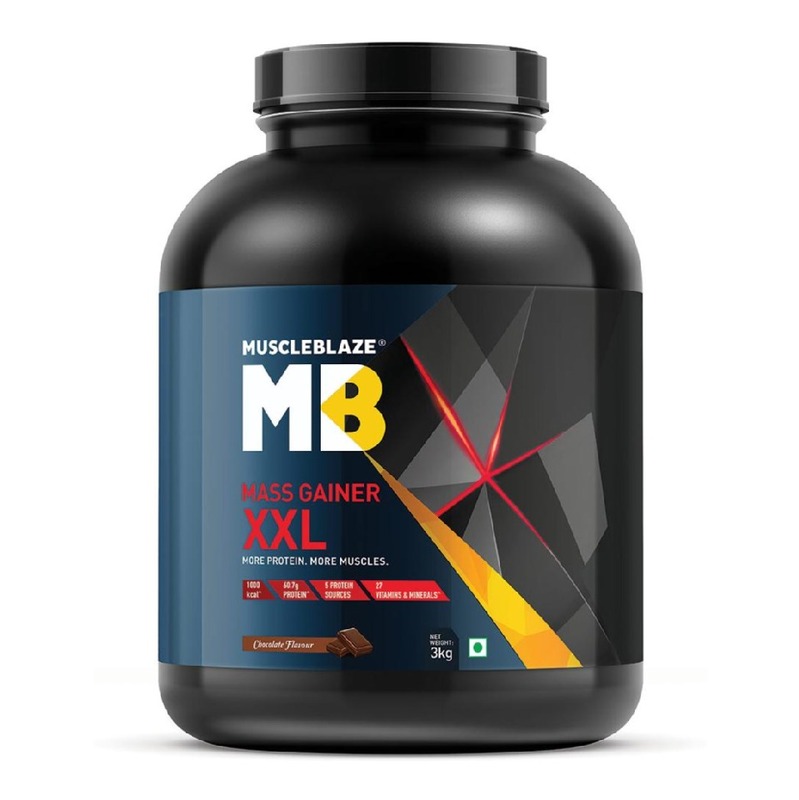 Most bodybuilders use flax oil for maximum muscle development and usually put a tablespoon into their protein shakes. Approximately 30g serving of sesame seeds offers 162 calories and 14g of fats. These seeds are also rich in manganese and copper. Sunflower seeds are an excellent source of vitamin E. They provide protection against free-radical damage. Almonds, cashews, walnuts are one of the best sources of vitamin and are healthy fats for muscle gain. This vitamin form is super-critical for workout warriors. Compared to other nuts, almonds offer more protein, fiber, calcium, vitamin E and they even have a prebiotic effect, which is good for digestion. Vitamin E found in nuts matters for your muscles, because it is a super antioxidant and it helps prevent free radical damage after a heavy workout. Free radicals slow your pace of recovery after a heavy workout. Almonds are also good source of riboflavin or vitamin B2, an essential nutrient for producing energy in the body. Cashews are actually a nutritional powerhouse, providing more iron, magnesium, phosphorus, zinc, copper, selenium, and vitamin K than any other tree nut. These micro-nutrients cast a positive effect on muscle building enthusiasts. If you look at the first Olympic Games, olive wreaths were given as prizes of victory. Olive oil has a special role in the lives of muscle builders and athletes. Monounsaturated fats in olive oil are especially useful in muscle tissue repair and enable a fast recovery. Moreover, the monounsaturated fat in olive oil acts like an anti-catabolic nutrient, which means that it prevents muscle breakdown by lowering harmful cellular protein, liked with muscle wasting and weakness. When you are using olive oil go for the extra-virgin type, as it has higher content of vitamin E, a free-radical fighter that will keep the inflammation down due to intense training sessions. Before, Indians were introduced to the world of whey proteins, ghee or clarified butter was a must have for anyone who was trying to supersize his gains. Research studies go on to prove that arachidonic acid, a key inflammatory intermediate present during hardening of arteries was decreased by 65 percent in serum lipids when ghee was used as the sole source of fat at a 10 percent level. Moreover, ghee is rich in butyric acid, a short-chain fatty acid that nourishes the cells of the intestines, and a healthy digestion is particularly important for you because eating healthy is just half of the story. 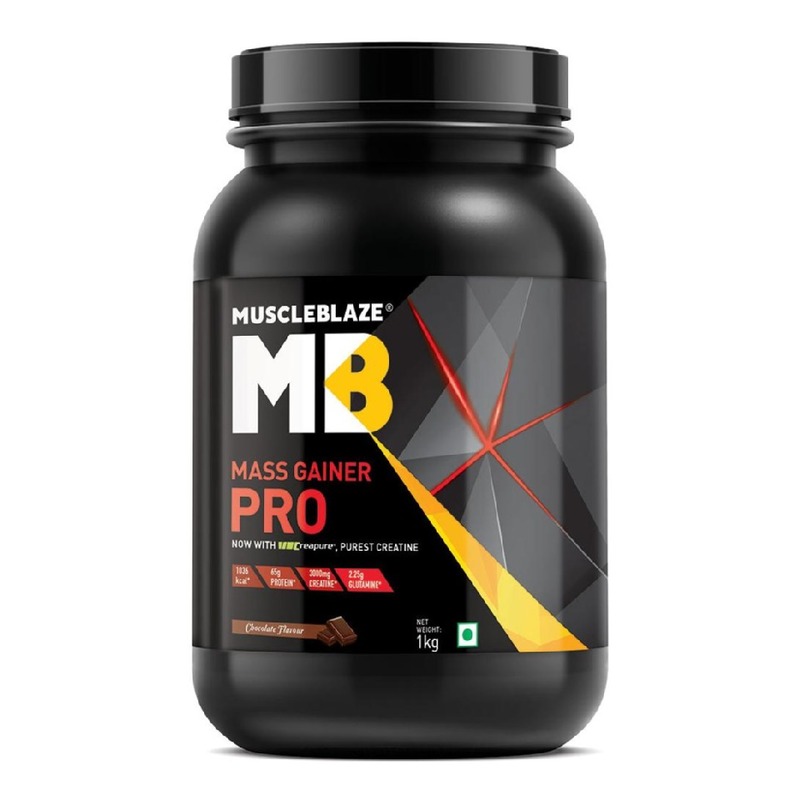 Shying away from good fats, will not help muscle building enthusiast because fats also have a role in the production of testosterone, that anabolic hormone, you want in ample dose to transform your physique. Myths are common in bodybuilding. Separate facts from myths, as top 5 bodybuilding myths are debunked.